I am a big fan of this incredible work of art. 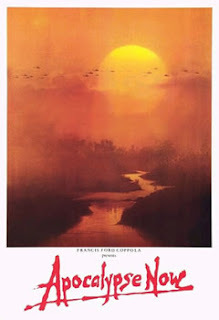 Possibly Coppola's best film. Nice write up! Brilliant and Bizarre. At the time of writing this after seeing original movie in cinema. I said best performance came from Dennis Hopper. The Redux version makes me think it's Martin Sheen. Although that was after seeing the redux version. i think I gave the original 8.